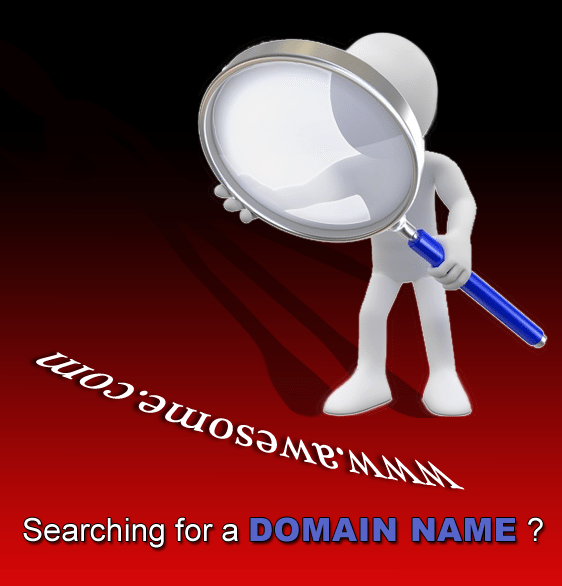 Most people know what a Domain Name is and many have already claimed one or more. But not everyone understands the value of securing access to their domain. Registering with a reputable registrar and making sure youâ€™re listed as owner are two key components that could save you a truck load of troubles down the road. Just like hosting, you can register it yourself or allow someone to do it for you, but be cautious. If that someone suddenly becomes unreachable or denies access to your web siteâ€™s domain, it can be very difficult, costly and sometimes impossible to gain back that access to your own domain name. Unfortunately, this is all too common. About half of all web clients who contact to NWWCC are dealing with this scenario and require our help to free up and gain access to their domains. Whether itâ€™s from abandonment, being held by a hostile host or web designer, or just plain misplaced or lost access information, itâ€™s never a simple process to deal with. It could even lead to the loss of your entire web site and all its content. Thatâ€™s why we make it our mission to inform, guide, and if needed, assist with registering, transferring and securing domains THE RIGHT WAY! Hundreds of client domains are carefully handled under our trusted care because we are a proven reliable source.  If you need to register a new domain name, transfer or gain access to an existing one, we can help! 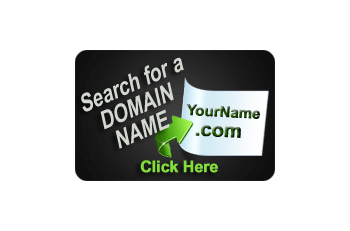 You can also safely search RIGHT NOW, via our secure hosting site (NWWHC.com), to see if your new domain name is available. And you can even safely register it right then and there yourself, if youâ€™d prefer. Donâ€™t take risks with your domain. If you have questions or need help CONTACT NWWCC FIRST! WEâ€™LL HELP YOU DO IT RIGHT THE FIRST TIME!